No further Schoolcraft Chapter FCF Events this year. Check back at year’s end for upcoming events! 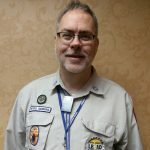 The Metro and Metro South Sections of the Michigan District will be holding a weekend Merit Camp starting Friday July 13th through Saturday July 14th. 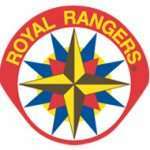 Ranger Kids will earn both the Noah’s Ark Patch and the Games Patch. Discovery, Adventure and Expedition Rangers may choose between Dutch Oven Cooking and Frontier Musician. Looking forward to seeing a lot of you there! Downloadable Flyer is available in Left Column!